My 7yr old was assigned to pray for our president. When he thanked God for the president's "magic car" I started to chasten him. 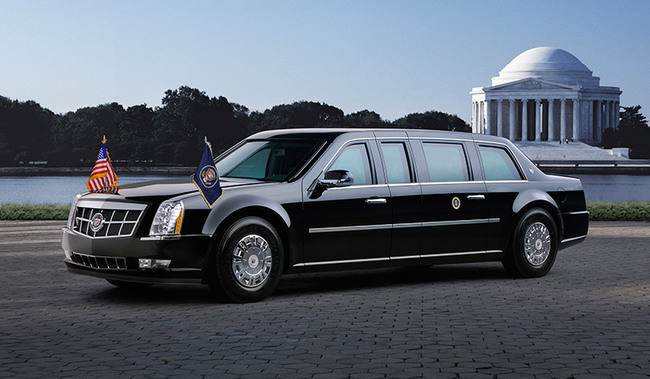 Then I realized he was talking about the president's armored car, "The Beast." You're right, Andrew. We should thank God for protecting our president.